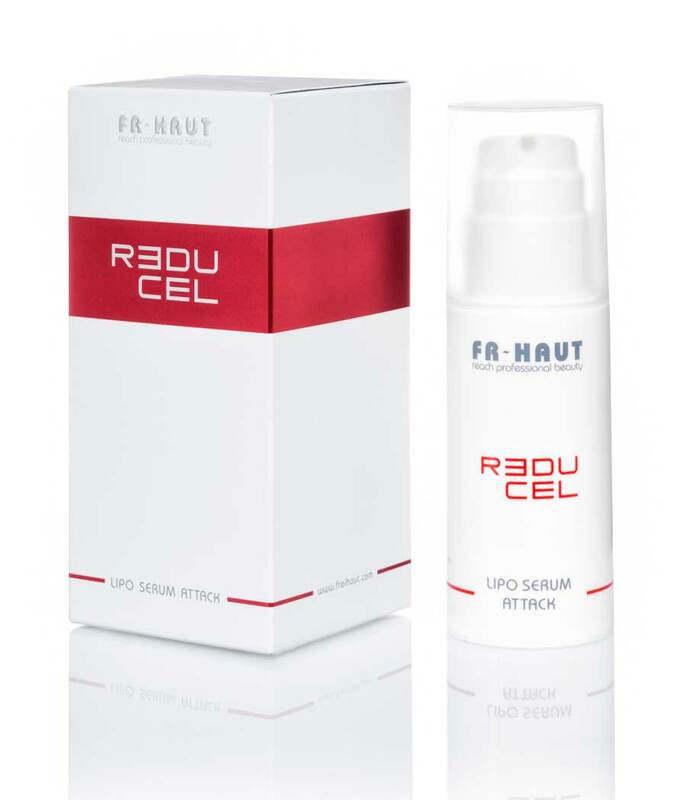 Highly concentrated serum to solve fat accumulations. Its formula is based on Paullinia Cupana and Capsicum Frutescens, and it is a real neurocosmetical product to re-educate the metabolism. Ideal for application prior to the use of equipment or physical activity.